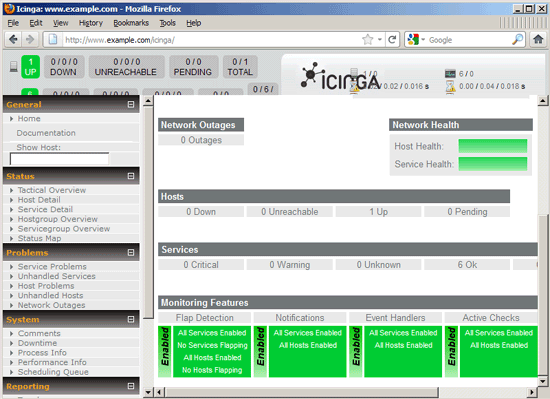 Icinga is an enterprise grade open source monitoring system which keeps watch over networks and any conceivable network resource, notifies the user of errors and recoveries and generates performance data for reporting. 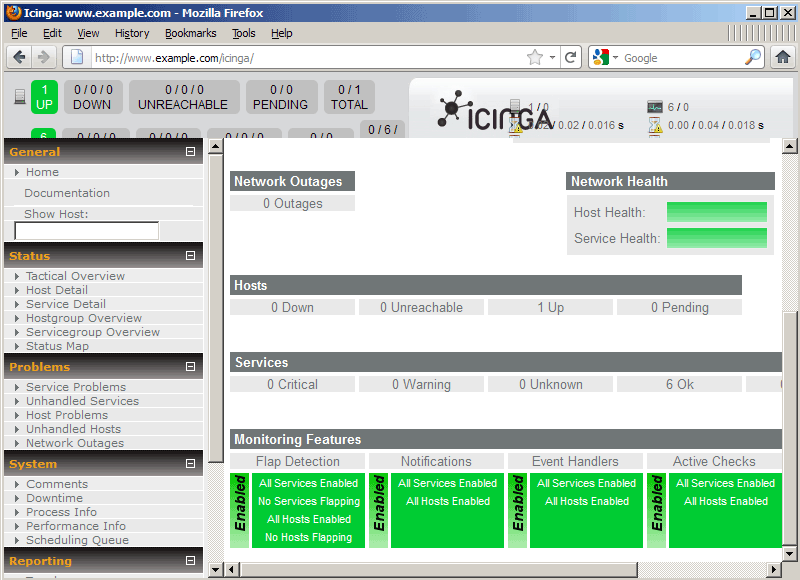 It is a fork of Nagios. 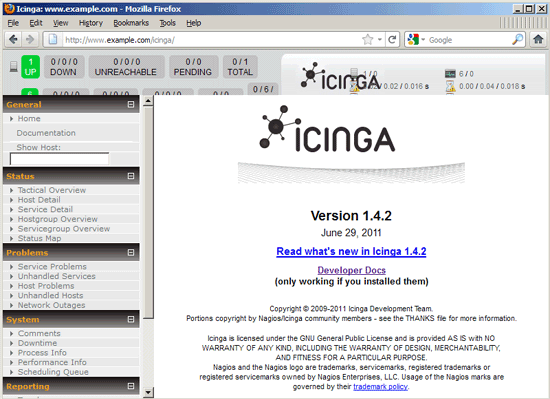 This tutorial explains how to install Icinga on a Debian Squeeze server to monitor this server and another Debian Squeeze server. 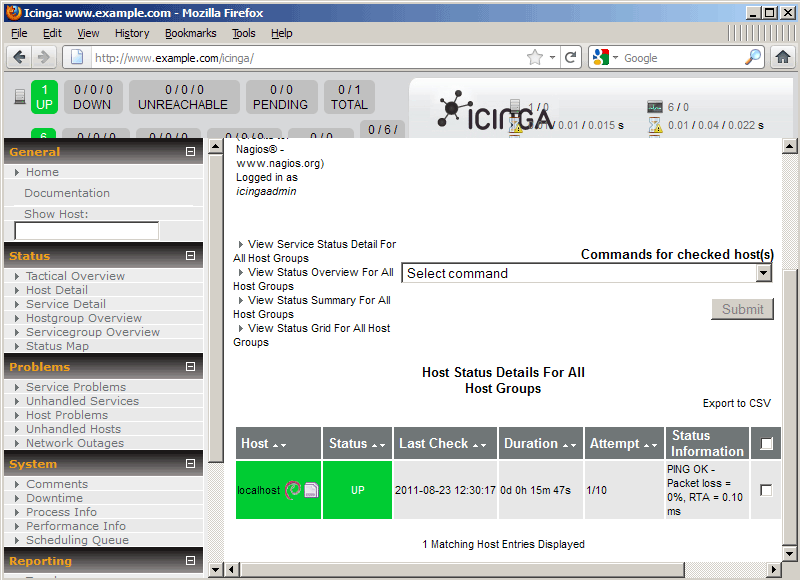 server1.example.com (IP: 192.168.0.100): Icinga server; this server has Apache, MySQL, Postfix, and Courier-IMAP/-POP3 installed that I want to monitor. 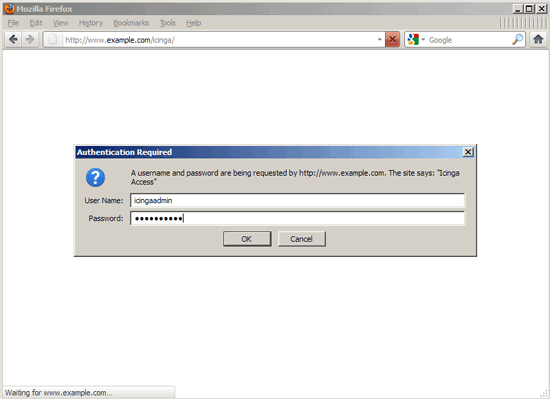 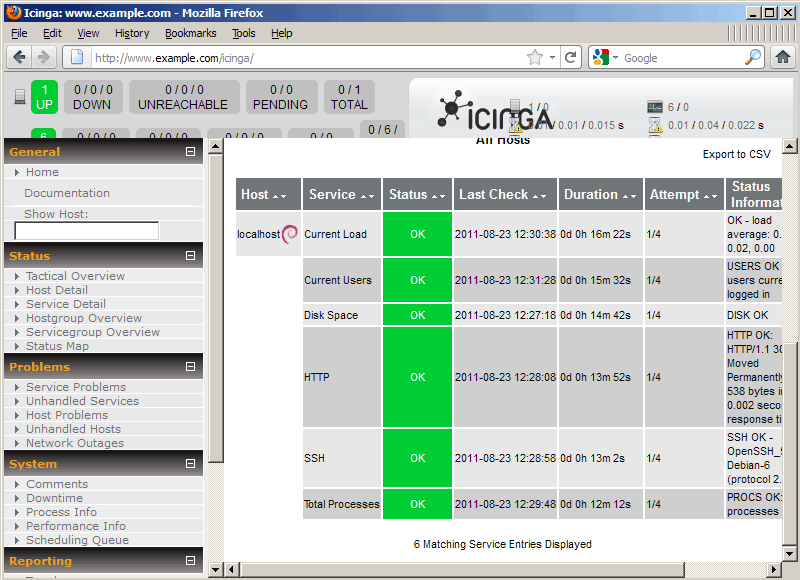 I have a virtual host named www.example.com on this server. 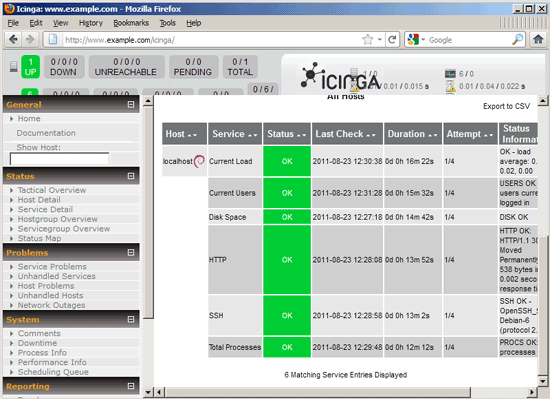 server2.example.com (IP: 192.168.0.101): Icinga client; this server has Apache, MySQL, Postfix, and Dovecot-IMAP/-POP3 installed that I want to monitor. 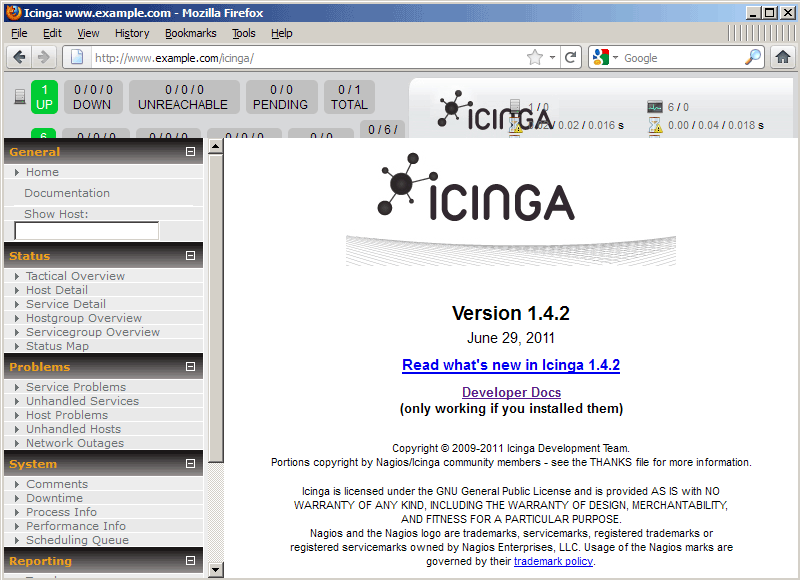 You can install Icinga also from Debian backports repository (icinga (1.4.2-1~bpo60+1).